Oh if someone would stroke my brow… So it got me thinking. In the series Lunch Box A-Z – O has to be for owls. 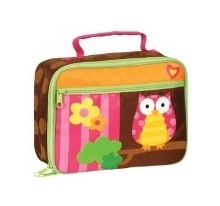 Sorry back to the lunch boxes. 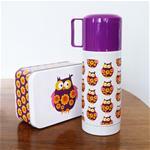 These are for sure my favourite designs in the lunch bags and lunch boxes we stock – the lovely lovely owls. 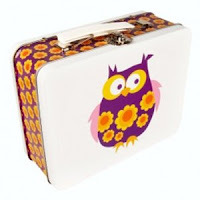 So, in the Lunch Box Alphabet, O has to be for Owls. 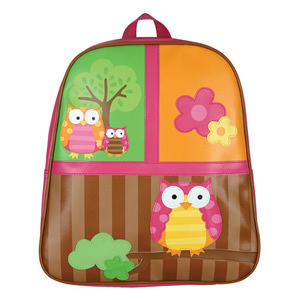 We’ve quite a few different owls really. 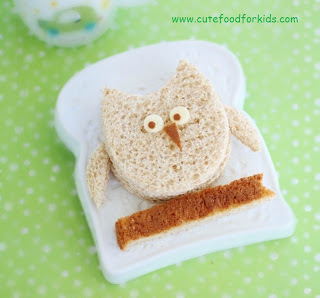 And isn’t this the cutest owl sandwich ever seen? If you want to find out how to do it, just hop over to “Cute Food For Kids” to find out how… Wouldn’t that just make the perfect lunch … all the owl kit and an owl inside! What a treat! Yes, I think it’s official. 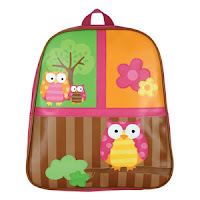 We just love owls! So what’s your favourite? 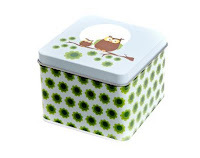 Have you found a favourite sandwich you’d love to share? Lunch Box A-Z – C for Chic! 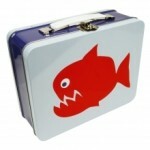 Lunch Box A-Z – F for Fish, Frogs and FUN! 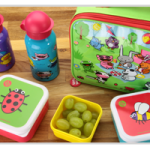 Lunch Box A-Z – N For Navigate, New! 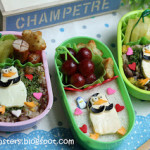 « Lunch Box A-Z – N for Navigate, New!